LIMA – A period of low unemployment has created a dilemma in the restaurant industry: How do you convince low-wage staff to stay when most other places in town are hiring? For Clowers, the problem is most acute among adult employees. Why quit without notice? A more competitive job offer is one possibility. 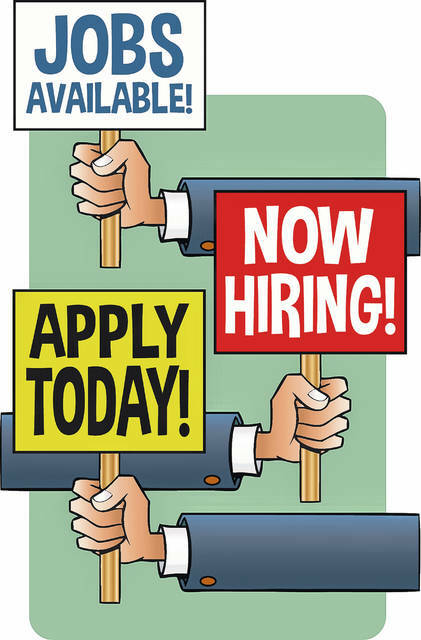 Steve Musser, workforce development supervisor with the job center at Ohio Means Jobs-Allen County, said some people may have three to four job offers within a week. That means employers are the ones hustling for workers, unlike in years past. That’s been true for Prater, who said turnover is the worst he’s seen in his 20-plus years in the restaurant industry. His solution: Make employees feel valued. Joanie Krein, vice president market manager for Manpower Dayton, said the problem is not a lack of applicants for entry-level positions, but employers may need to re-evaluate their hiring standards. That may mean considering applicants who have prior misdemeanor charges, but Krein said that often depends on the industry and risks associated with the job. When that’s not an option, Krein recommends re-evaluating drug screening policies or physical requirements. Other employers are turning to automation to fill low-skill positions. “You really only see that in low-wage jobs,” said Andrew Kidd, an economist with the conservative think tank The Buckeye Institute. “Most employers who are seeking workers now are seeking employees who have the skills that work well with these technologies. Kidd said the focus should be on training displaced workers for careers less at risk for automation. The opioid crisis is another compounding factor hurting employers across all industries.